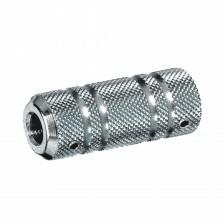 The classic in the tattoo grips field are high-quality grips by Lauro Paolini’s manufacture. 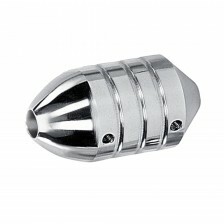 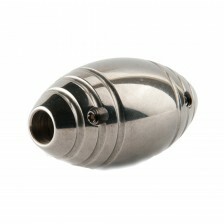 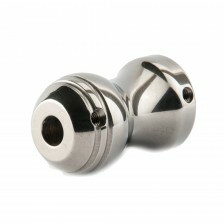 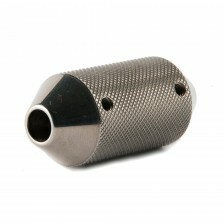 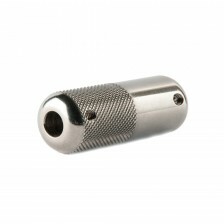 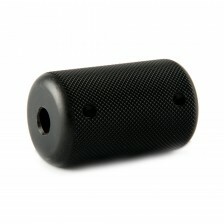 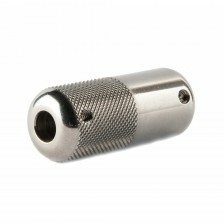 They are made of hardened stainless steel and classified among the best quality tattoo grips in general. 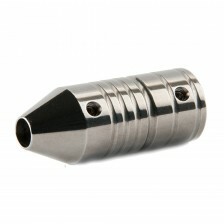 They are suitable for beginners, as well as for professional tattoo artists.